Did you notice a whole shelf of millets being added in your supermarket lately? You are not alone. Supermarkets, online groceries, and even restaurants across India have taken a new liking to this trend. From snacks, biscuits, noodles, and prebaked rotis to recipes, millets have made a comeback with a load of health benefits. Including these grains of the past is probably the best thing you can do to your diabetes diet plan. 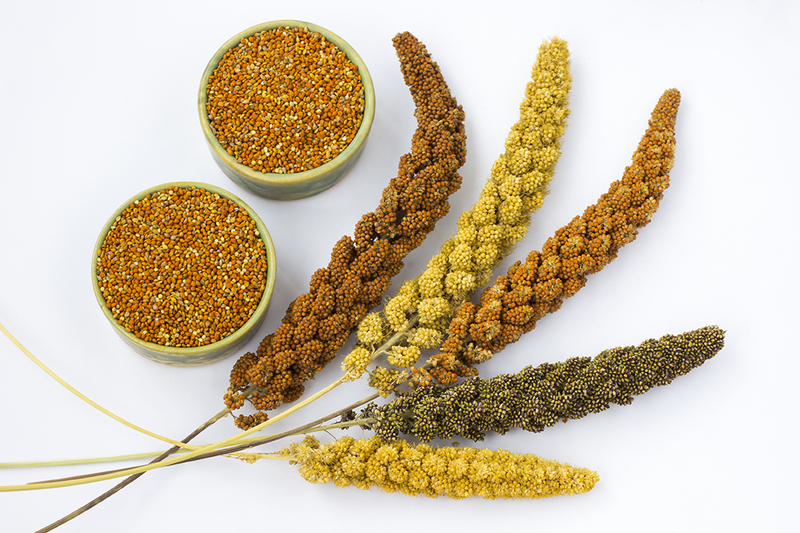 Consumed by humans from the past 10,000 years, millets are coarse whole grains that come in various varieties. They are gluten free, but have goitrogens that can suppress thyroid function. They are high in protein, healthy fat, antioxidants, minerals, vitamins, phenolic compounds, and lignans. That is why they are a great inclusion in your diabetic diet. Millets are known to prevent heart diseases, and some types of cancer, but due to the high presence of goitrogens, one should consume these in moderation. Note: Though including millets in a diabetes diet plan is ideal, millets are known to suppress the function of thyroid gland leading to hypothyroidism. Consult a diabetes doctor, or endocrinologist before you start on a millet-based diet. Why millets in a diabetes diet plan? Research suggests that Indians are more prone to diabetes and its complications due to the use of refined cereals in their diet. With consumption of refined cereals, most of the energy comes from carbohydrates, and fat. Also, the use of fish and seafood as protein sources is very less in India when compared to WHO recommendations. In fact, as per WHO reports, we even lack in micronutrients that come from vegetables and fruit. Added to that, consumption of dietary fiber is also minimum. These factors are associated with high presence of diabetes in India. On the other hand, millets are rich in dietary fiber and protein. That is why the sugar levels after two hours of consumption of millets are significantly lesser when compared to refined cereals. Additionally, certain anti-nutritional factors present in millets delay and reduce starch digestion as well as absorption. This makes it ideal for a diabetic diet.